My constant prayer is that my hearing increases so that I am better able to discern the voice of God throughout my day. 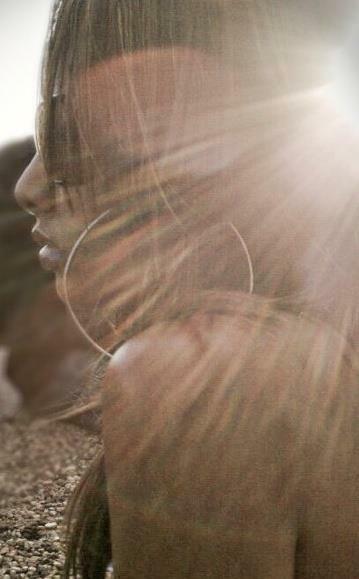 Each day I want to become more and more certain of His voice until I move without any hesitation. So today, I’m doing something a little different. Why? Because God said so. This is quite possibly the first time I’ve ever promoted a show on my blog. Honestly, I don’t watch a lot of TV but when I do I enjoy true stories… the stories of overcomers and ordinary people doing extraordinary things. I have to admit that you will catch me wasting away precious brain cells on the likes of “Basketball Wives” but only as a brief escape from reality. Sometimes I do enjoy a little mindless TV. However, the series I’m about to share is far from mindless. 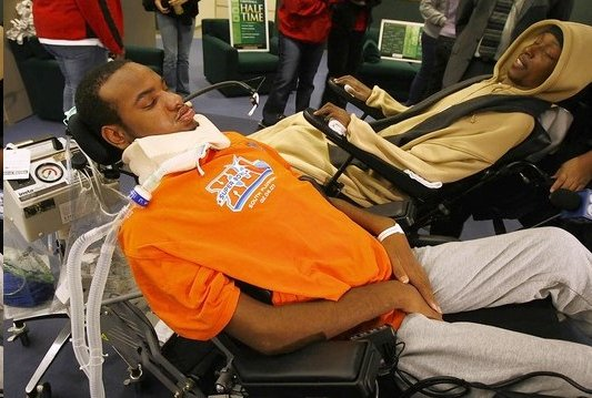 The series title is “Will to Live” and the episode surrounds a young man named Rasul “Rocky” Clark who was paralyzed from the neck down during a high school football game. I could take a lot of angles with this clip… the failed health care system, the disadvantages of the lower class, and even dwell on the tragedy itself. I’m not going those routes. I can’t explain the reasons that such a simple play altered the life a teenage athlete destined for greatness. I don’t know the plan of God on His life. What I do know is that his spirit is more alive than people who are blessed to have all their faculties. His heart is pure and selfless and his desire to make his life purposeful is like none other I’ve ever seen. I share this video to help motivate you to look beyond your short comings and potential setbacks. I hope seeing life through the eyes of Rocky will catapult you into a new dimension of thinking and that those thoughts transcend into actions that will cause you to live your best life now. And of course, as God had already planned, I stumbled upon a video where my Pastor spoke a Word from God that is so in line with what I felt when watching this amazing young man in an unfathomable situation. Wow B. I had no idea. TV is pretty limited on this side of the world…well, at least in terms of American programming. Thank you for sharing this and tying it into our faith and how we SHOULD be valuing our lives and striving to be better people and Christians in general. Bless you hun.